Ready, Set, Shoot! 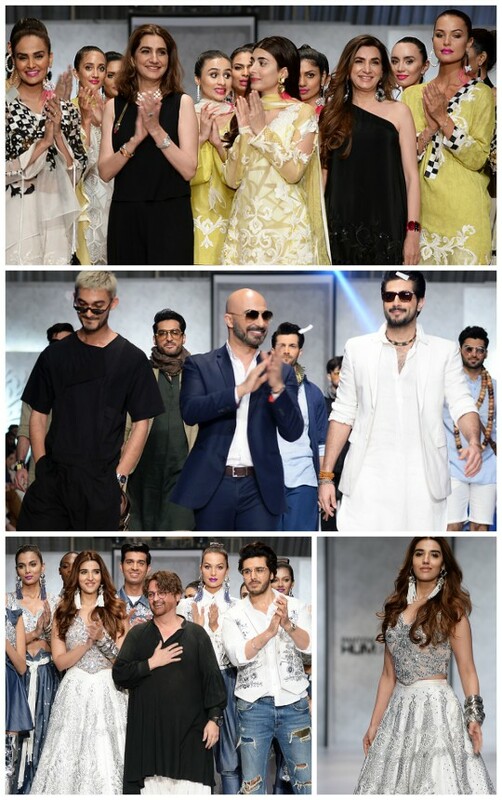 : Wear Your Summer Fun With Zoe By Zeen! 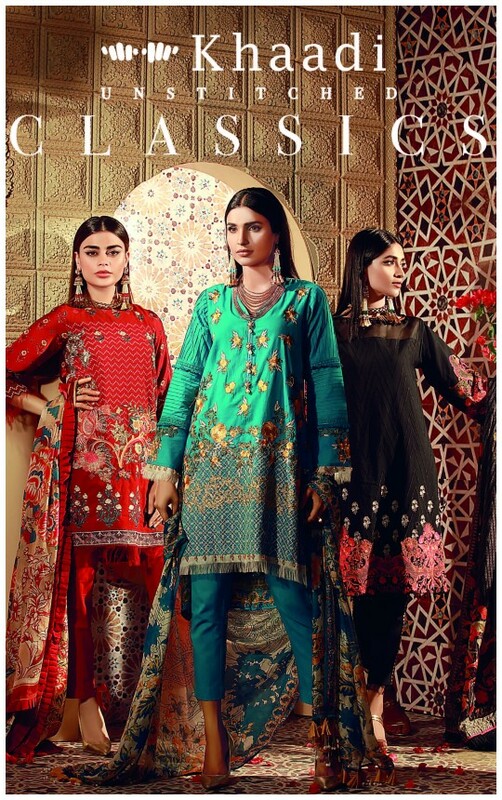 It’s a collection that’s for the trendy and young woman who’s all about wearing the free and vibrant summer spirit…. Ready, Set, Shoot! 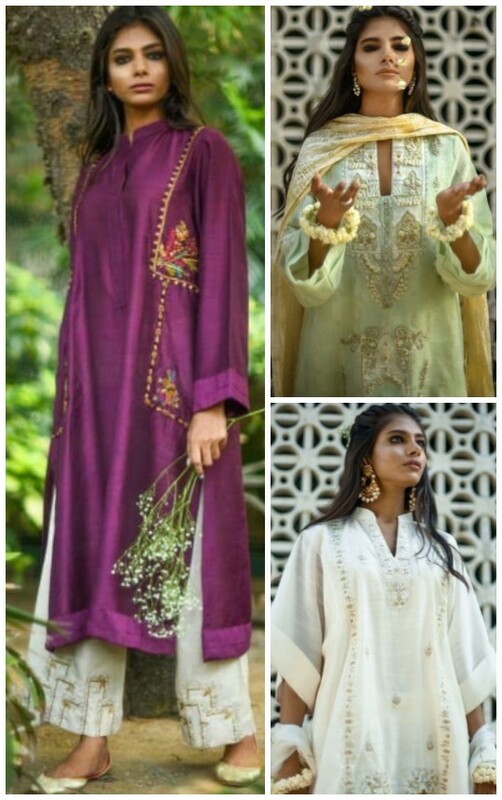 : Eid Done Right With Zohra Alam! Ready, Set, Shoot! 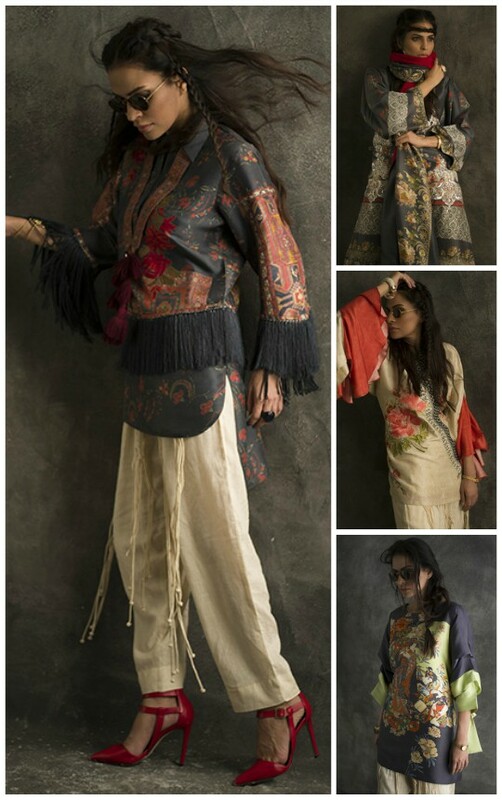 : The Spring Mood With Natasha Kamal’s New Luxury Pret! Ready, Set, Shoot! : Morri Brings out the color in Armenia SS18! Ready, Set, Shoot! 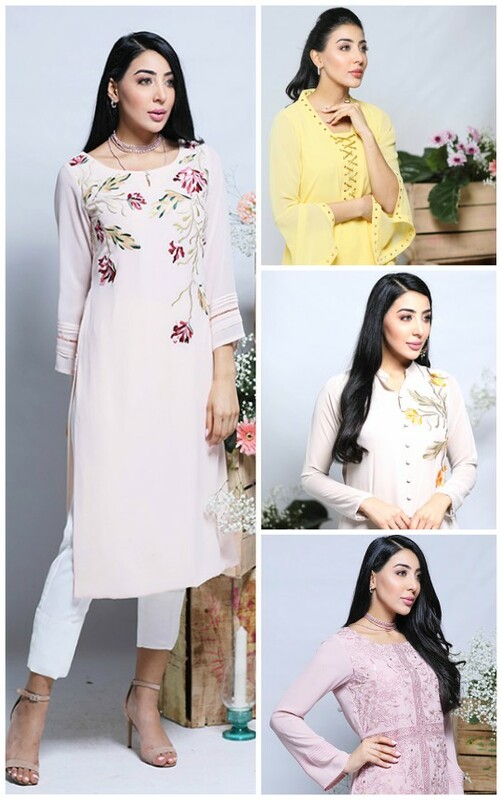 : Shamaeel Ansari’s Floral Motif Prét Line Out Now! 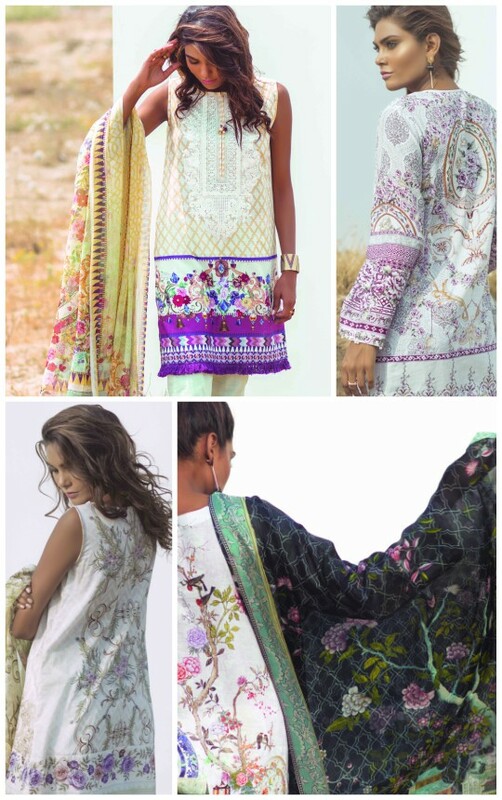 Gracing summer with all its poise, Coco by Zara Shahjahan Spring Summer Lawn 2016 collection has us on our toes….